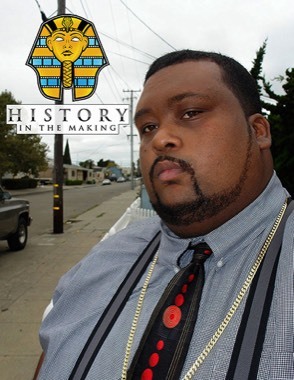 Born and raised in Oakland, California, Ramasses Head has produced a successful reality DVD series, five independent feature films over 40 music videos along with many corporate and educational productions. Over the years he has produced projects in Los Angeles, CA, Atlanta, GA and Miami FL, in addition to the Bay Area. His work has been featured on HULU, VICELAND and BET Networks. 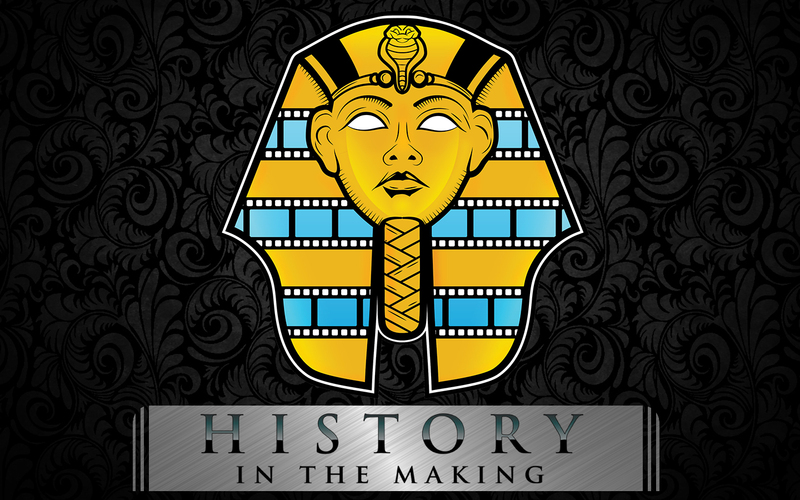 History in the Making Entertainment is a full service media company based in Oakland, California. 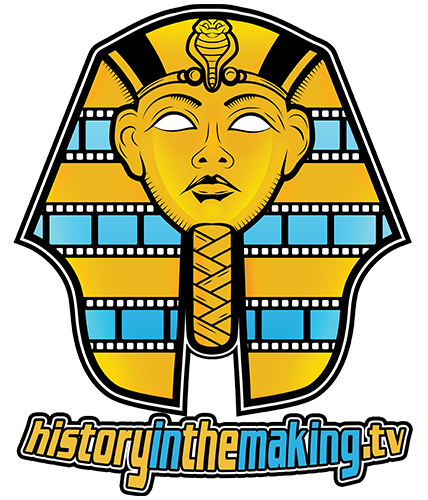 HITM was created in 2005 with a vision of offering professional media production in film, television, and web content. It has grown into a team of dedicated videographers, designers, writers, and actors who believe in the power of teamwork. We are a collective of artists who stay on top of current trends and technology. After a man discovers his young wife is cheating on him with a neighborhood boy, he goes down a dangerous path of revenge & destruction. Starring Richard T. Jones, Tom Sizemore, Richard Lasardo Miguel Nunez Jr. and Noel Gugliemi. Two FBI agents track down a missing person's case which leads them to a group of stock brokers who hunt people for sport. Starring Tom Sizemore, Eric Roberts, Clifton Powell and Miguel Nunez Jr.
Lou is down on his luck and deserves it, he's a user and abuser but finds humanity in an unexpected way. You will either love Lou or hate Lou. Starring Lucky Dollaz, Sierra Mora and Pharoah Powell. Phoenix is just another "pretty face" in the hood until she decides to become an Urban model . where she discovers that her growing fame has a downside as it tests her relationships with friends and family. Starring Sierra Mora, Angelica Marie, Karen Cox and Jonez Cain. Sometimes there comes a point in your life where you need to grow up, but only you know when that time comes. The Lord can be found in many places; A Church, A Book or even a Basketball Court. Starring Pharoah Powell, Brian Hooks, Karen Cox and Jonez Cain. Mo Jr is attracted to the Lure of Oakland where his family runs their business, while in Oakland he gets confronted by the Infamous Grimey Boyz and this meeting sets off a chain of events that will keep you on the edge of your seat. Starring Alphonso Thompson, Mario Bobino, Damon Hart and Sierra Mora.